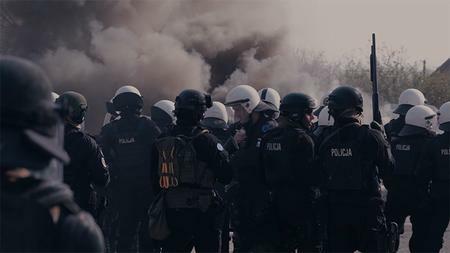 On 7 and 8 November, EULEX’s Formed Police Unit conducted a joint exercise with the Hungarian KFOR Tactical Reserve Battalion (KTRBN) on Crowd and Riot Control at Camp Vrelo. 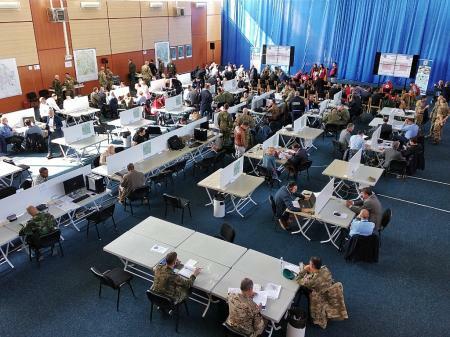 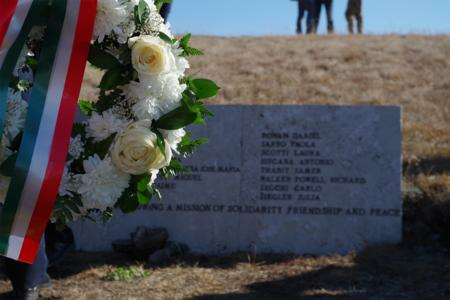 On 19 October, SILVER SABRE 2018-2 exercise, hosted by KFOR and organized in cooperation with EULEX, NATO Advisory and Liaison Team and the UN, concluded at the KFOR base of Camp Film City in Pristina. 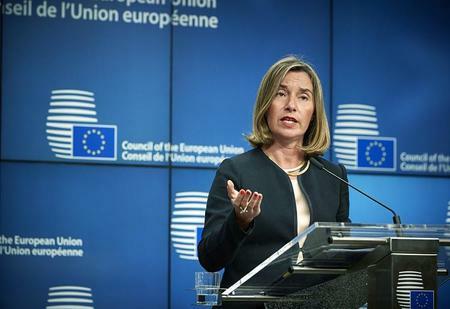 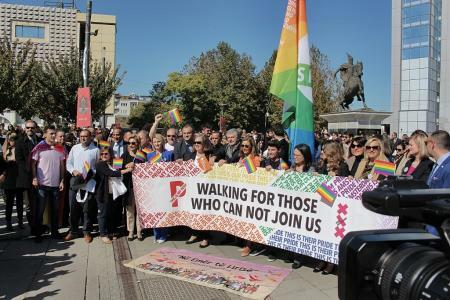 On October 10th EULEX showed once again its commitment to the promotion and defence of the rights of Lesbian, Gay, Bisexual, Transgender and Intersex people (LGBTI) by attending the Pride Parade held in Pristina. 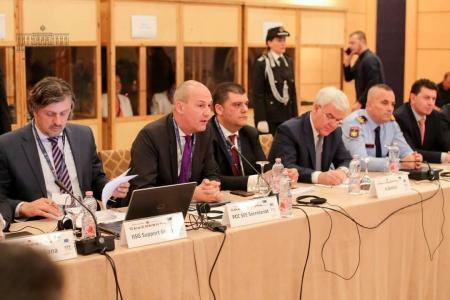 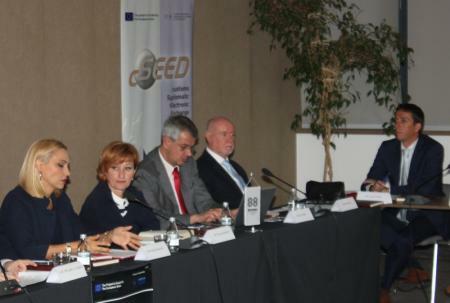 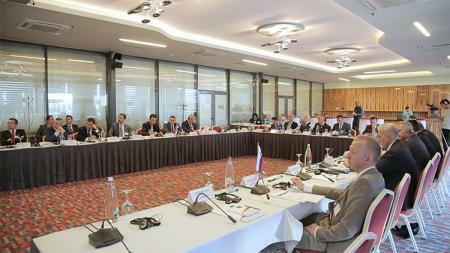 From 1 to 3 October 2018, the Police Cooperation Convention for Southeast Europe (PCC SEE) Meeting of the Heads of Criminal Police from across Southeast Europe took place in Tirana. 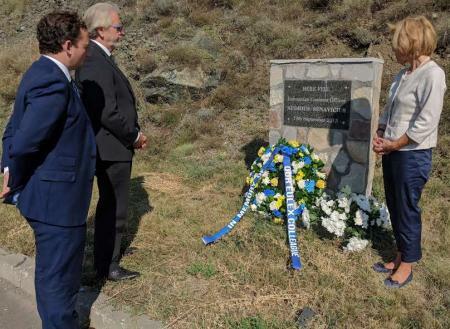 On this day, five years ago, Audrius Šenavicius lost his life while serving as a EULEX Customs Officer. 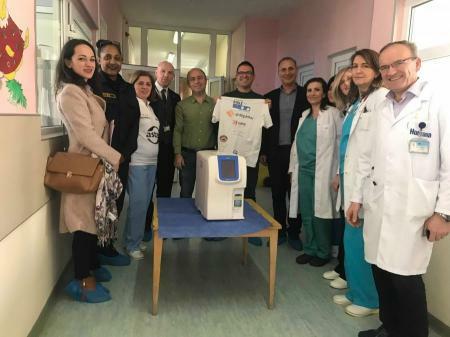 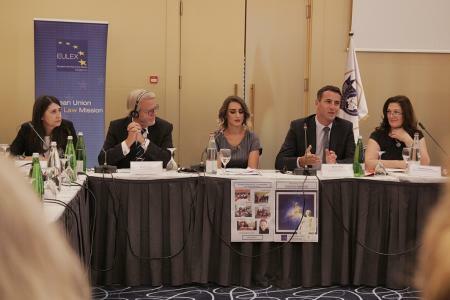 Audrius was killed as a result of gunfire while driving with colleagues to a customs gate in northern Kosovo to start their shift. 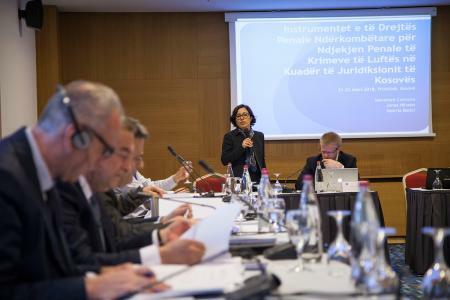 Last week, EULEX presented Kosovo judges in the Special Chamber of the Supreme Court of Kosovo a manual developed to help with the processes of mass claims. 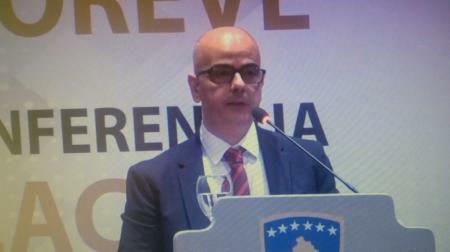 The manual will empower local judges and legal officers to categorise cases efficiently. 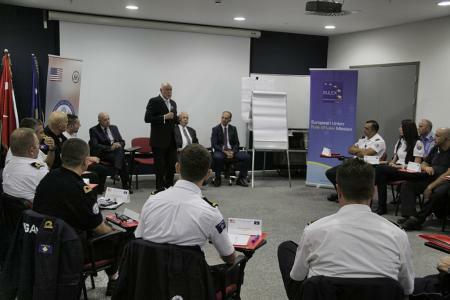 Representatives of, Albanian, Croatian, the Former Yugoslavian Republic of Macedonia, Slovenian and Kosovo Police participated in a Regional Police Chiefs Conference from the 17th to 18th of May 2018. 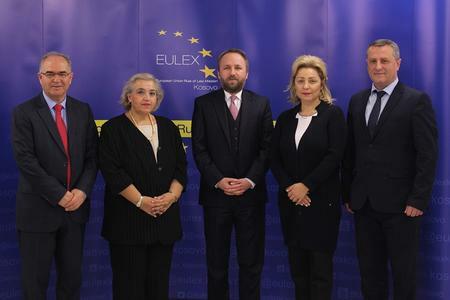 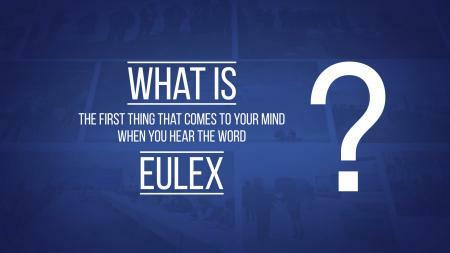 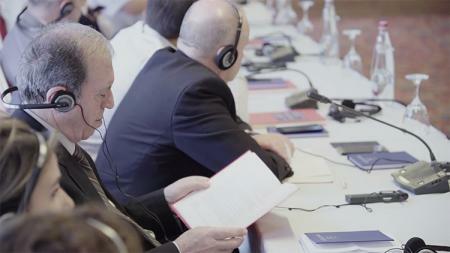 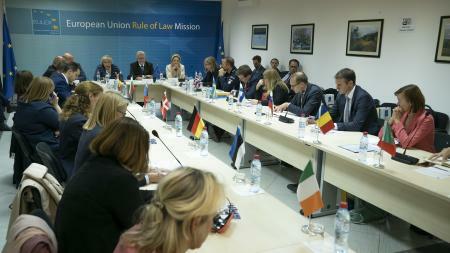 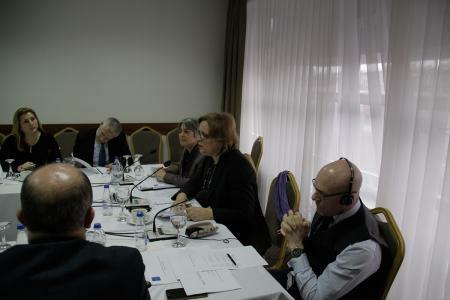 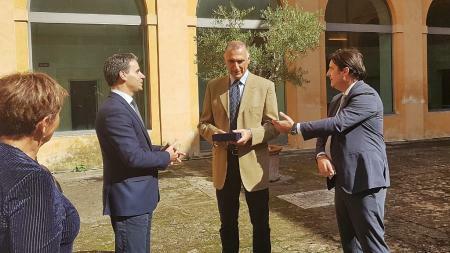 A decade of EULEX Achievements. 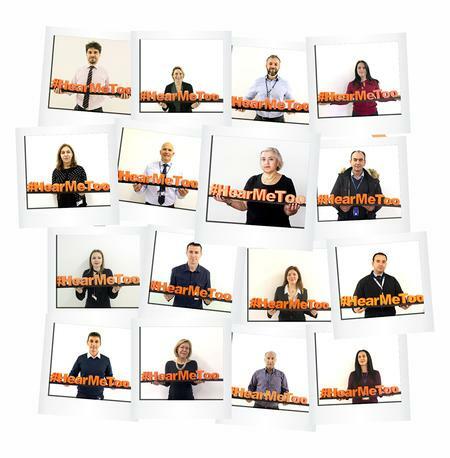 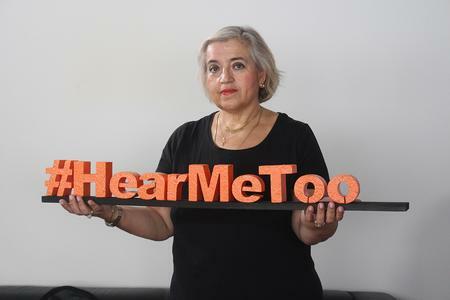 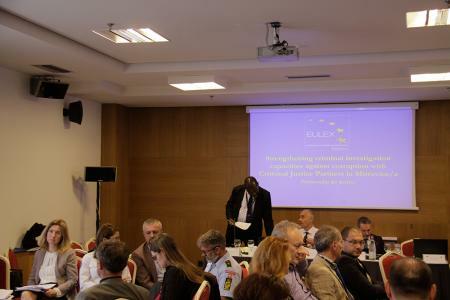 Partnership for Justice. 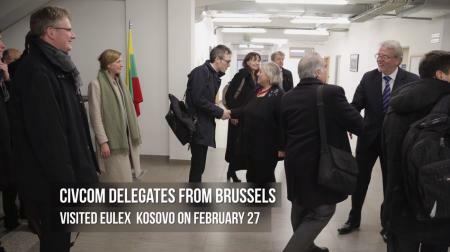 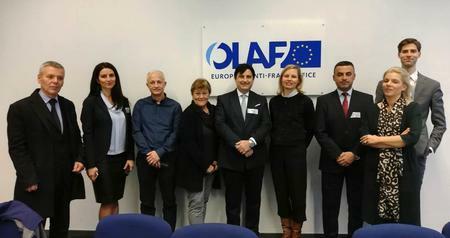 The Committee for Civilian Aspects of Crisis Management(CivCom) an advisory body based in Brussels dealing with instruments of EU foreign and security policy, visited Kosovo from February 27 until March 02, 2018. 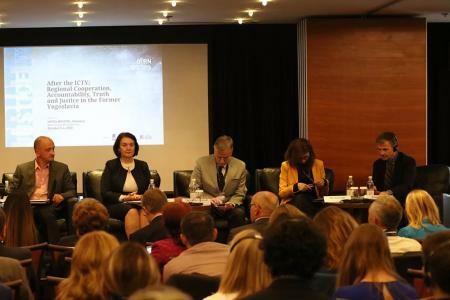 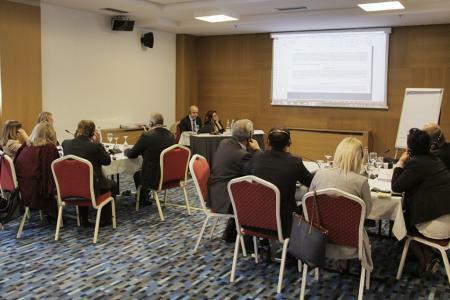 The Chief EULEX Prosecutor Claudio Pala represented EULEX at the Kosovo Prosecutors Annual Conference that was held in Pristina last weekend. 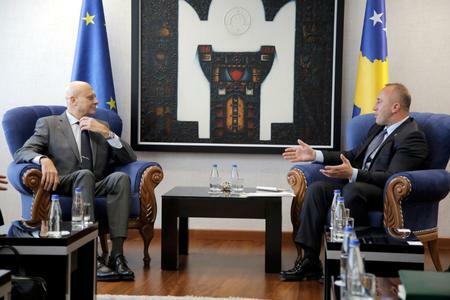 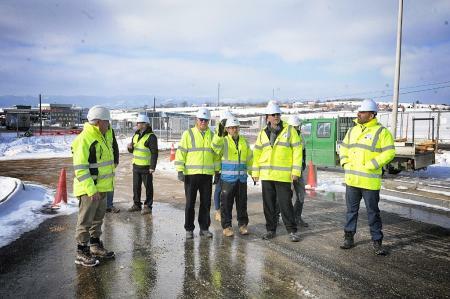 The Deputy Head of EULEX Kosovo, Bernd Thran, together with EULEX IBM Customs Advisor, Alan Wilson yesterday visited the site of the new Common Crossing Point (CCP) at Merdare. 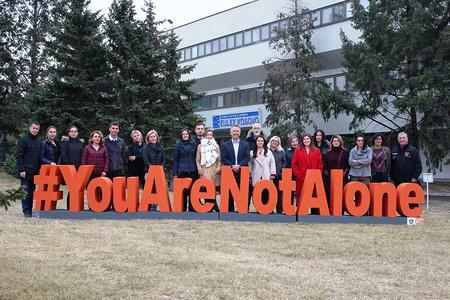 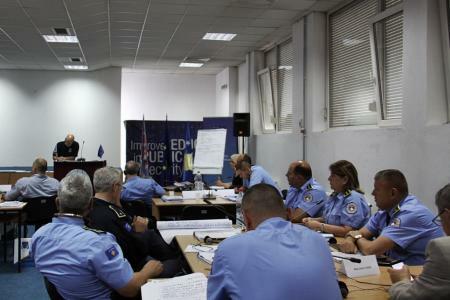 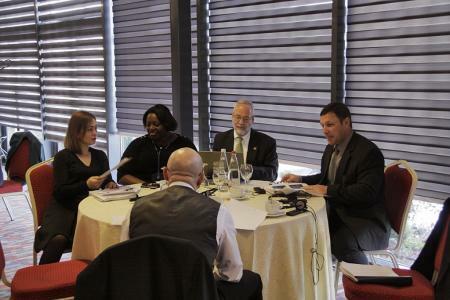 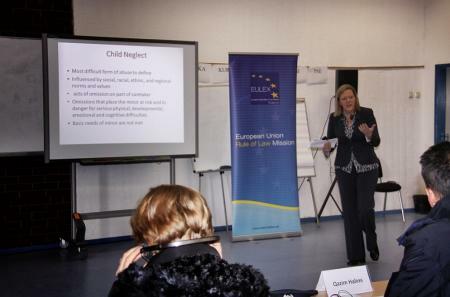 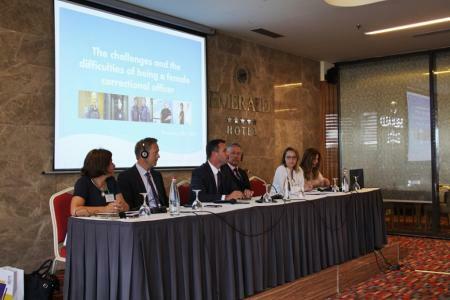 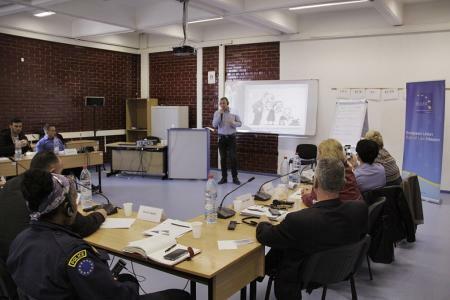 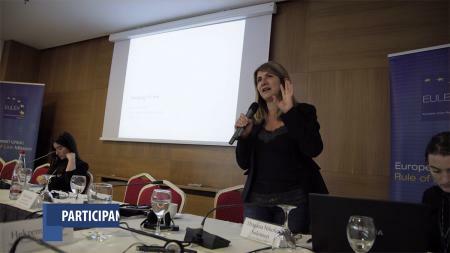 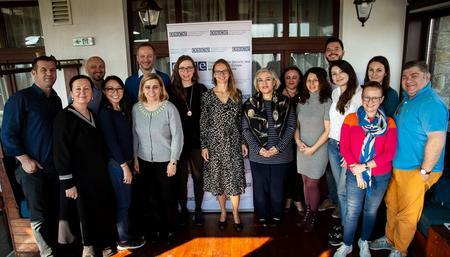 In line with the incentive to strengthen Kosovo’s investigations and prosecution of sexual abuse and domestic violence crimes, EULEX, Kosovo Police, and the United States Embassy have this week organised a specialised training in forensic interviewing techniques. 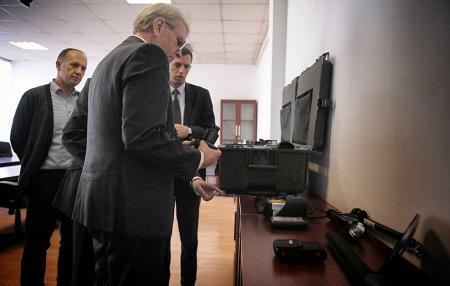 On 18th January 2018 EULEX donated to Kosovo Customs eight Contraband Team Inspection Kits, which will be used by the Customs Officers to enhance border and internal control operations.